When we lose our teeth, the bone holding the teeth typically begin to resorb. In order to prevent this phenomenon, your implant surgeon may need to graft teeth sockets with bone materials immediately upon removal of the tooth. 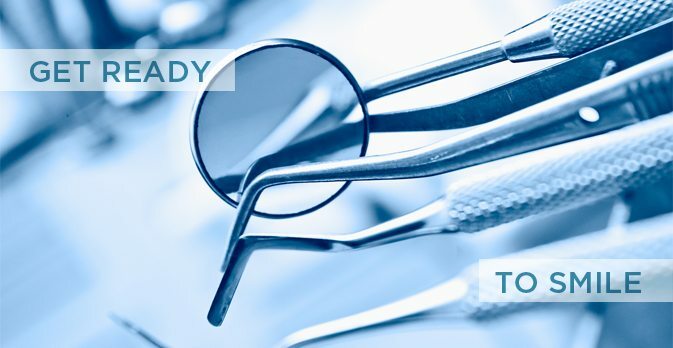 The purpose for bone preservation techniques is to prepare the jaw bone to receive a dental implant. If you have lost teeth for many years, typically more complex bone grafting techniques will need to be employed. A suitable length of time is frequently required to allow the bone graft to heal to the surrounding bone. The assessment of your bone volume and shape will involve a CT scan of the jaw. A CT scan will allow us to assess the exact shape and amount of bone at the areas of interest. We can then plan the type of bone grafting techniques suitable for the case. All Nuffield Dental Clinics have low radiation CT scanners for your comfort and safety. For the All-on-4™ procedure done at MALO CLINIC NUFFIELD DENTAL Clinics, this procedure does not typically require bone grafts ! In some instances of All-on-4™ patients, bone graft may need to be used at the surgeons discretion. There are multiple reasons for this including the need to ensure a safer long term prognosis for implants which have very little bone thickness surrounding them.